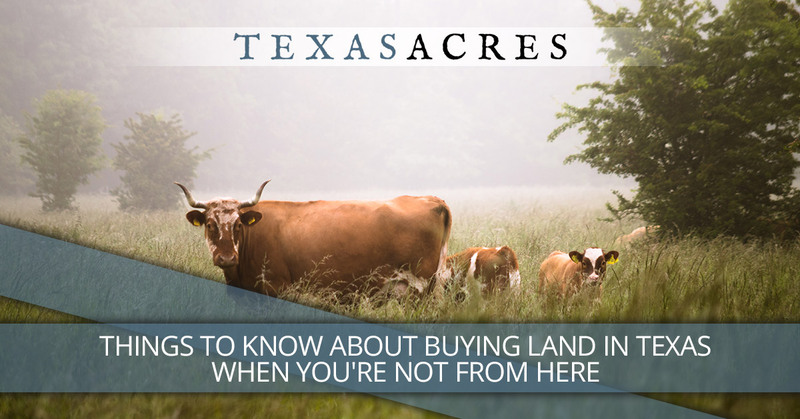 Here at Texas Acres, we sell land in Texas to buyers from all over the place. 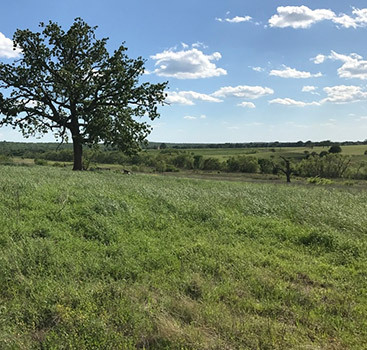 Because Texas offers an attractive combination of valuable land and affordable prices, many people are choosing Texas Acres for their land needs. 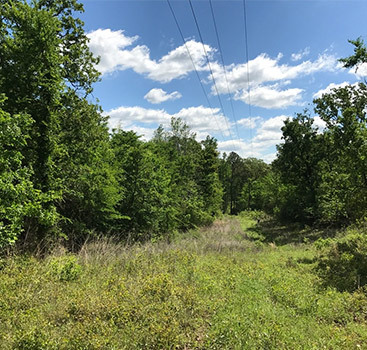 Usually, land purchases in Texas have either an existing boundary survey or have a new boundary survey performed by a registered land surveyor before you can close on it. 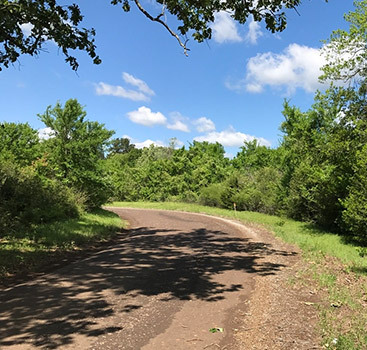 Here at Texas Acres, we take care of that step for you ahead of time, and we can usually provide you with survey drawings of your tract so that you’ll know exactly where your boundaries are. You’ll also need research to be done on the title of the land, ensuring that no one will be able to come back down the road and claim to be the owner. This is called a title policy, and it will protect you by researching whether there are any liens on the property. Again, when you buy from Texas Acres, we already own all of the properties we have for sale and have had the title work checked, simplifying the process for you. Of course, you may still purchase a new title policy, if you wish. Be aware that most properties in Texas do not come with the oil and gas mineral rights. However, we are careful to try and not purchase or sell land that does not protect our buyers from having the surface minerals, such as coal and gravel, from being mined out from under them. Once you have purchased a piece of property, congratulations! You are coming to the state that Texans love with a fierce and loyal passion. We’re sure you’ll soon see why. It doesn’t take long to appreciate the many things that make Texas great, from our beautiful rolling landscapes to the incomparable Southern culture to the friendliness and hospitality you’ll find everywhere. One of the best things that you can do before making the move to your new property in Texas is to explore as much as you can about Texas culture. Every community has its own particular flavor, and the more you can learn about the culture ahead of time, the more you will be able to understand and appreciate it when you get here. However, there’s only so much that you can learn from the internet, and there’s simply no substitute for making personal connections with people once you move in. This is where the fun begins! When you purchase property through Texas Acres, you get a team who will help you through every aspect of the buying process, and we even offer owner financing on most of our properties. Contact us today to get started.